Today on Detour: 10 years ago on August 29th hurricane Katrina caused widespread destruction in New Orleans and the surrounding Gulf Coast. 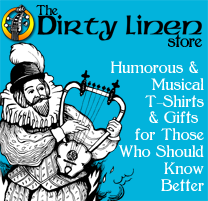 We’ll hear some songs about the flooding and dismal government response. 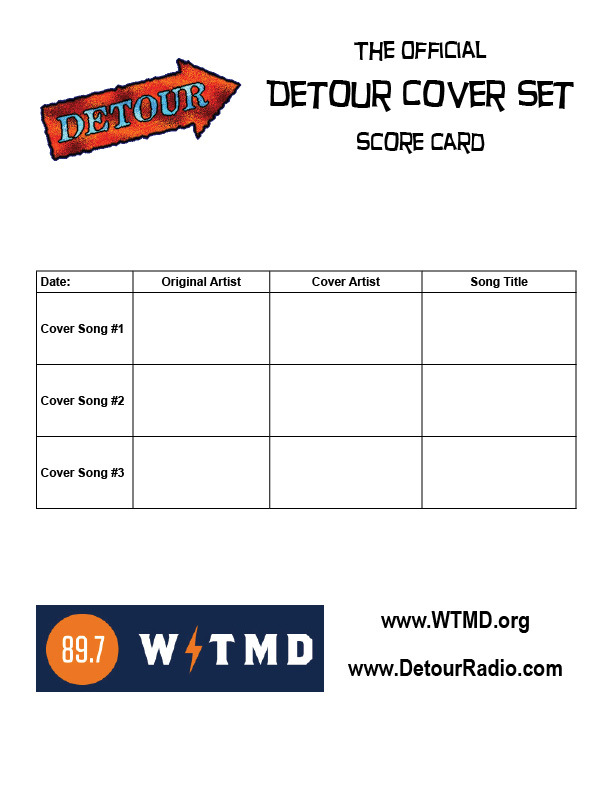 And, of course, the Detour Cover Set will challenge you and the Detour Concert Calendar will enlighten you. Listen to Detour today at 5 pm on 89.7 or online at http://wtmd.org. The show will be archived at http://www.detourradio.com later tonight.